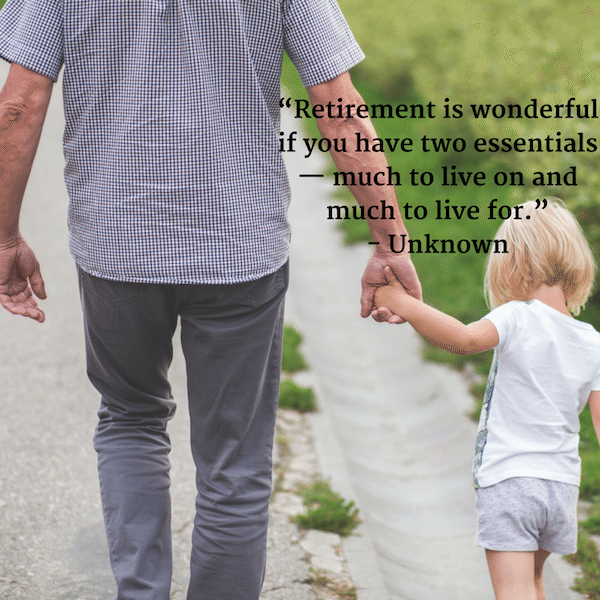 I’ve compiled a list of retirement quotes and retirement words of wisdom from those who describe it best! 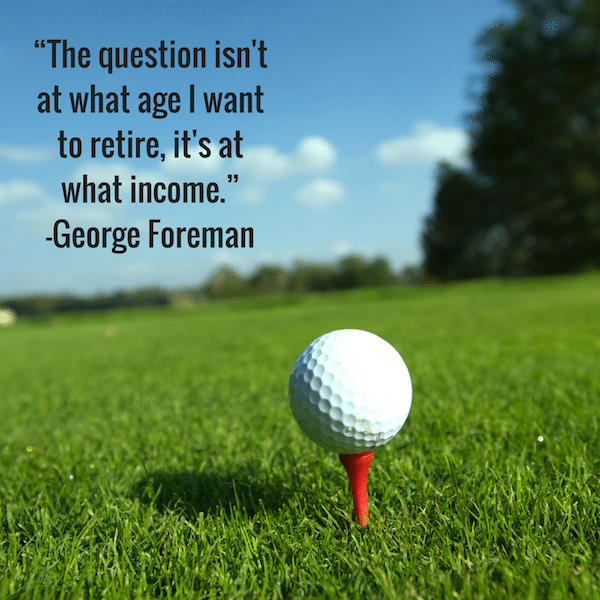 When I say the word “retirement,” what image pops into your mind? Is it a tropical vacation somewhere? Is it a golf course with friends? Maybe relaxing with your grandkids? Whatever it is, I hope it’s a happy image. Because retirement should be just that – happy, healthy, and wealthy. You’ve spent the majority of your years planning, saving, and making money by working hard in your career. 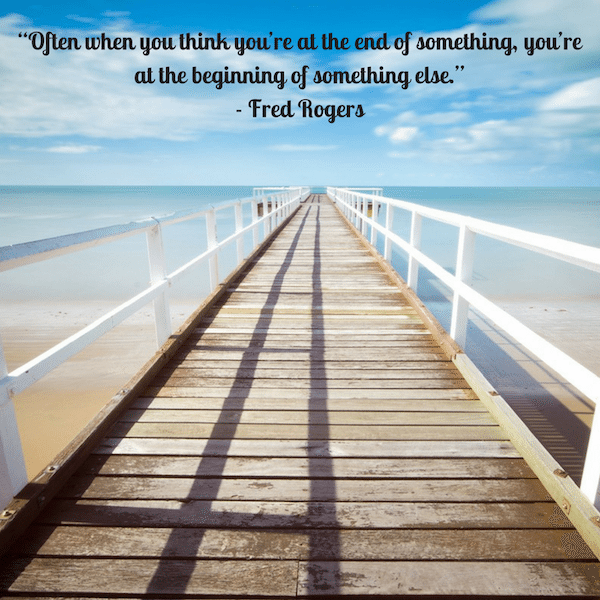 Your job may have been your passion, but now is the time to seek out new opportunities. Find new passions that leave you feeling fulfilled even without a paycheck. Create stronger bonds with the people around you. Challenge your body and mind with new and exciting activities. 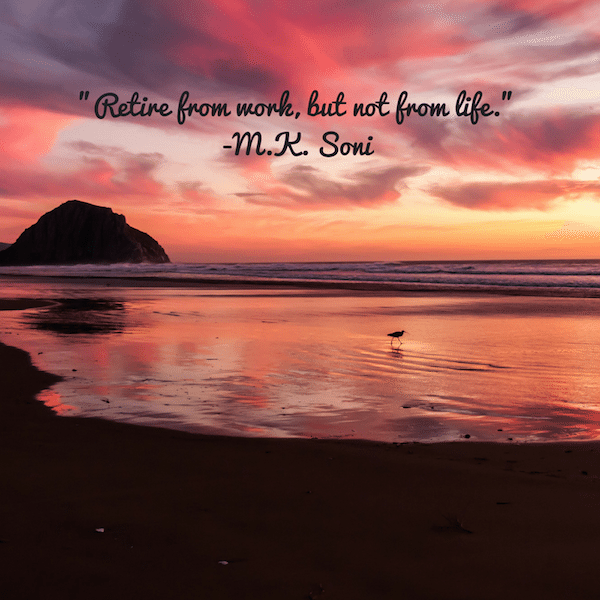 Use this time to enjoy yourself, and experience what life has to offer outside of the office. 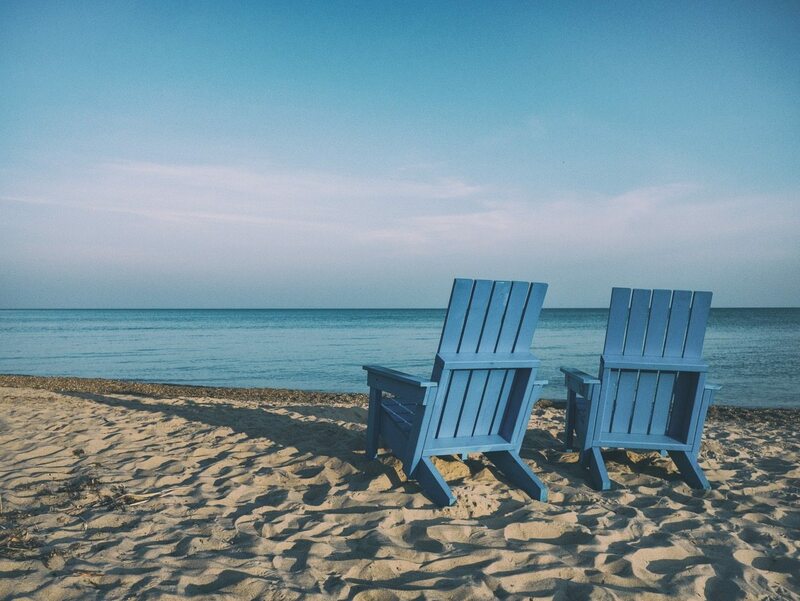 Retiring should be a wonderful, easy, and relaxing time of your life. I teach people how to retire wealthy, no matter where they are in their lives. 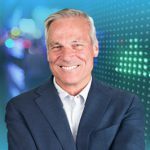 Whether you’re just getting started, have a family, or are getting ready to retire I can help teach you how to invest and empower you with the tools you need, such as this retirement calculator which helps you determine the amount of money you need to plan to save and invest in order to retire comfortably. I also teach a free digital investing course where I’ll give you everything you need to know about Rule #1 and investing. Click the button below to learn more. 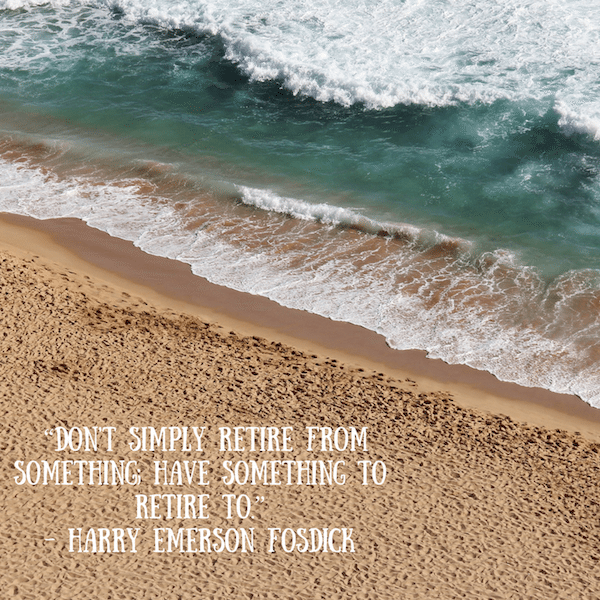 I hope you enjoyed these inspirational quotes on retirement, leave you favorite retirement quote in the comments for everyone else. Now go play! Retirement should be three things - happy, healthy, and wealthy. 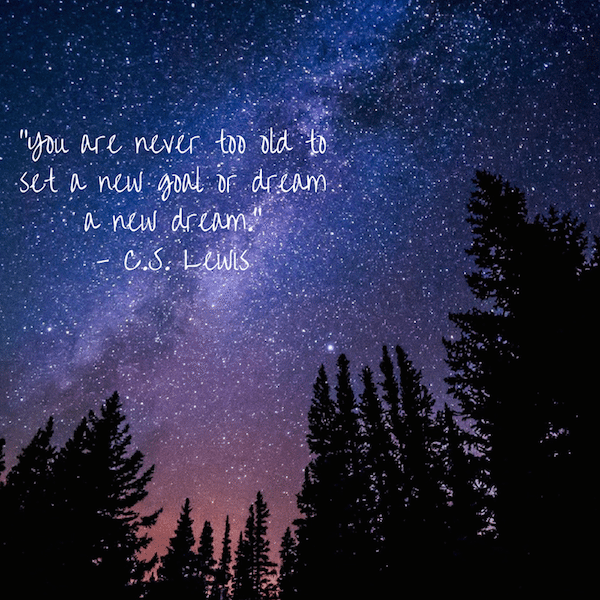 Here are 25 of the best retirement words of wisdom. Please laugh, share, and enjoy!